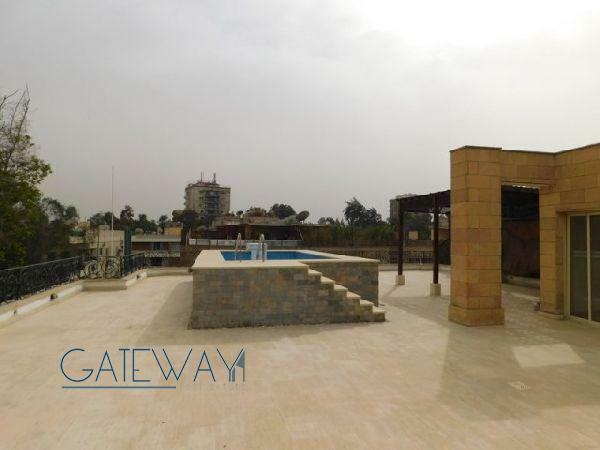 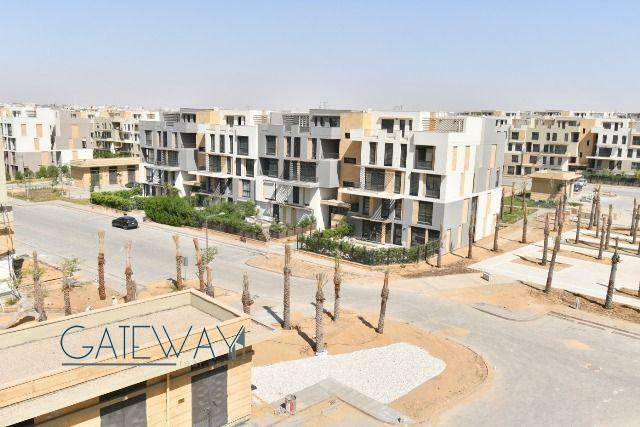 Furnished Penthouse for Rent in Agouz .. 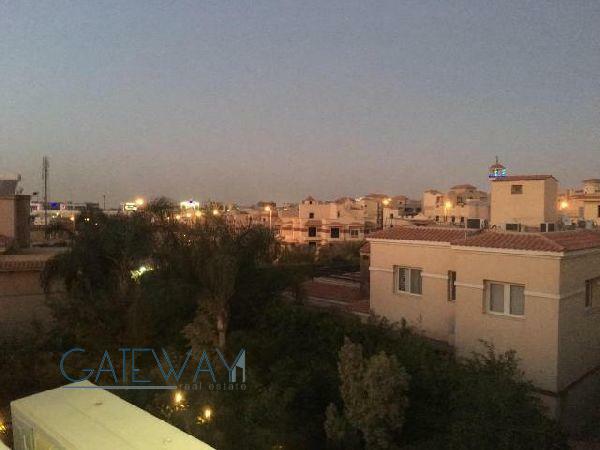 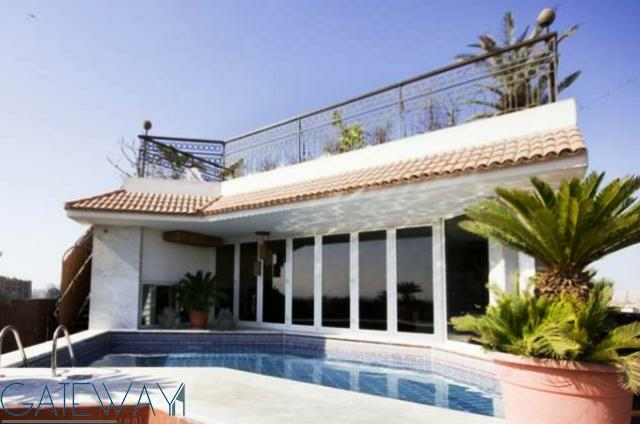 Furnished Penthouse for Sale/Rent in ..
Semi-Furnished Penthouse for Rent in .. 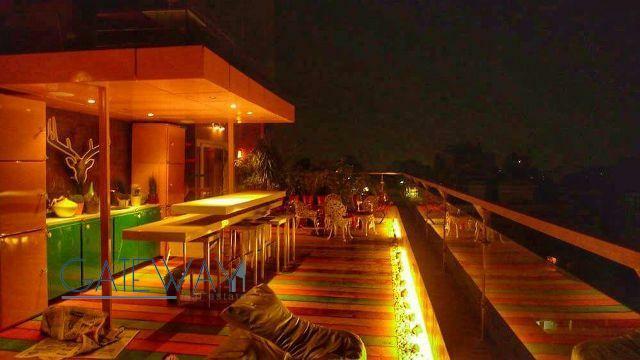 Furnished Penthouse for Rent in Mohan .. 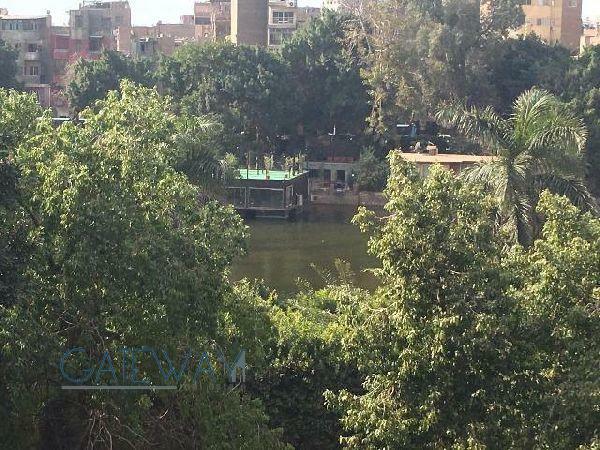 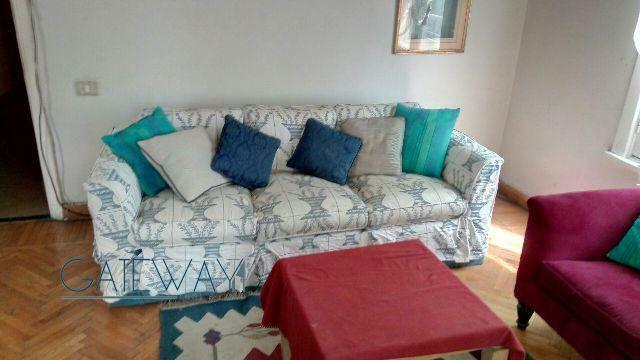 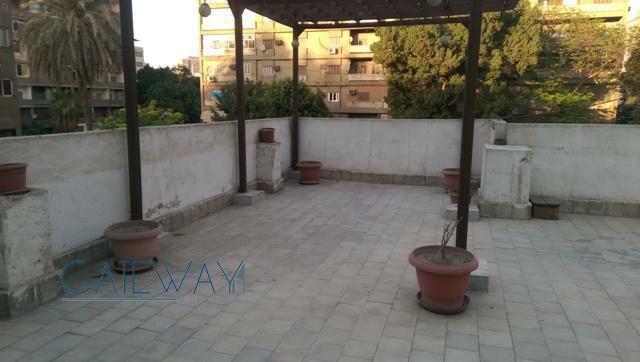 Furnished Penthouse for Rent in Maadi .. 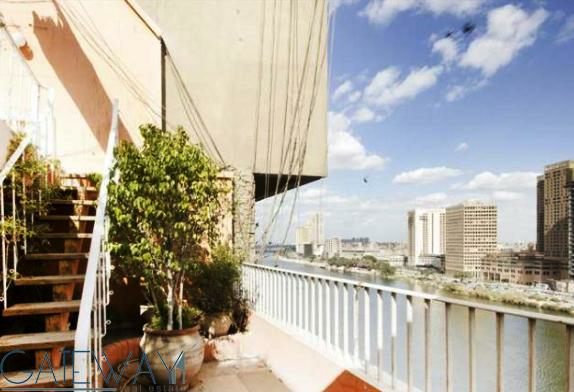 Fully Furnished Penthouse for Rent / ..